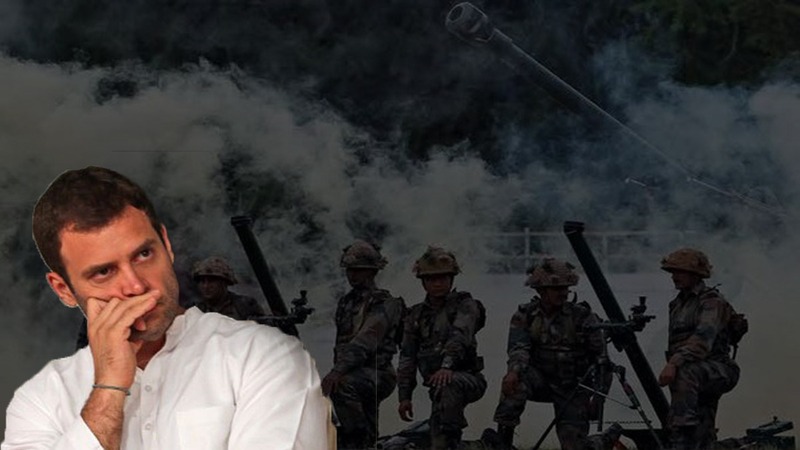 Army Troops puncture Rahul Gandhi’s lies on Surgical Strike! Forget three, not even a single Surgical Strike was carried..
Army Troops puncture Rahul Gandhi’s.. Earlier we had exposed how the international media house and few in United Kingdom lied saying India had diverted the funds provided by UK for building the Statue of Unity. 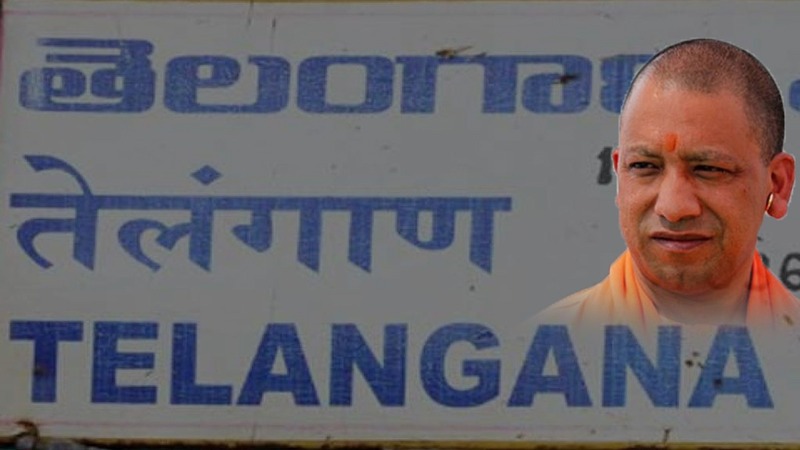 This made the Indians believe that not just the opposition parties in India but even the international agencies were stunned by how royally the Modi government respected its Iron Man. Since the day of inauguration of Statue of Unity, the social media warriors of opposition parties attacked the Narendra Modi Government saying they need employment, food and not statue. Note that these were the same people who earlier said nothing when acres of land were allotted to build memorials in the name of Gandhi dynasts. 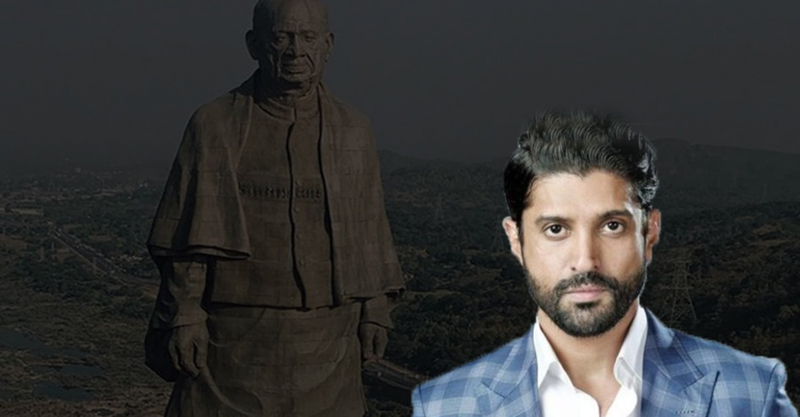 And now the Bollywood actor and director Farhan Akhtar spreads fake news in an attempt to sideline the importance of Statue of Unity. A twitter used named Harsh Goenka said “Indians when in Paris: Look at Eiffel Tower. Why can’t we build such structures? Indians when in New York: Look at Empire State Building. Why can’t we build such structures? Indians when in India: Look at Patel’s Statue. Why can’t we build a hospital or school instead!”. Soon this strong defense rattled Farhan Akhtar as he said “It’s a false equivalence. Both the Eiffel tower and Empire State Building were built by individuals using private funds. The statue has been built using public money. Here endeth the discussion”. Now the question is whether the Eiffel Tower and Empire State building were built by individuals using private funds? When we started to investigate about this claim of Farhan Akhar, we found out that this Bollywood celebrity was lying. A Twitter handle named True Indology exposed the lies of Farhan Akhar, layer by layer. True Indology, with evidence, proved that “In 1889, French Government held a world fair to celebrate 100 years of French Revolution. Minister Lockroy commissioned an engineer named Mr.Eiffel to build the tower with a public fund of 1.5 Million Francs”. True Indology also submitted the document named “concession contract of Eiffel tower” which was signed by the French Government and the French Civil Engineer Mr. Eiffel on January 8, 1887. Eiffel tower was not "built by individuals using private funds". This document named "concession contract of Eiffel tower" was signed by the French Government and the French Civil Engineer Mr. Eiffel on January 8, 1887. Eiffel was entitled to received the tourist fees and rent of restaurants that had propped up there for 20 years. according to contract, he enjoyed ownership of Eiffel tower for 20 years. The world fair "Exposition Universalle" was a successful event and 30 million tourists turned up to watch the Eiffel tower. The estimated income was $324 million which completely dwarfed construction costs. By this we can conclude that Eiffel Tower was built by the French government just like how India built Sardar Patel’s Statue of Unity.